"A really intense and scary horror game that makes you fear humans rather monsters!" 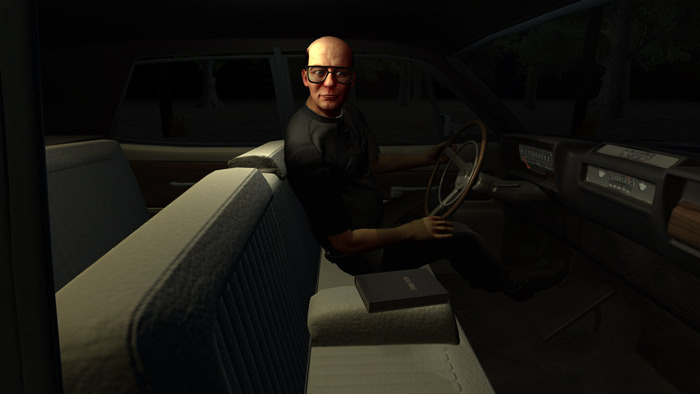 Rides with Strangers is a game that had been on our radar for a while the demo was originally released a quite some time ago it suddenly disappeared off the face of the earth just as the protagonist in the game may do if not played correctly but more on that in a moment. It was very exciting to find out the demo for this game is now available again and that there is a kickstarter page up and running so it may not be too much longer until we can see the full game. The trouble is when you have been anticipating a game for as long this sometimes expectations are raised too high and although this is only a demo it seems there is only one stranger built in to the game you can ride with it was something as a disappointment as after the first play through you are aware of the strangers intentions, however that being said this game has huge potential to be one of the most insanely scary horror games ever made and the reason for that is your enemies here are not monsters or zombies or vampires or any other creepy thing they are human beings who may or may not have bad intentions. 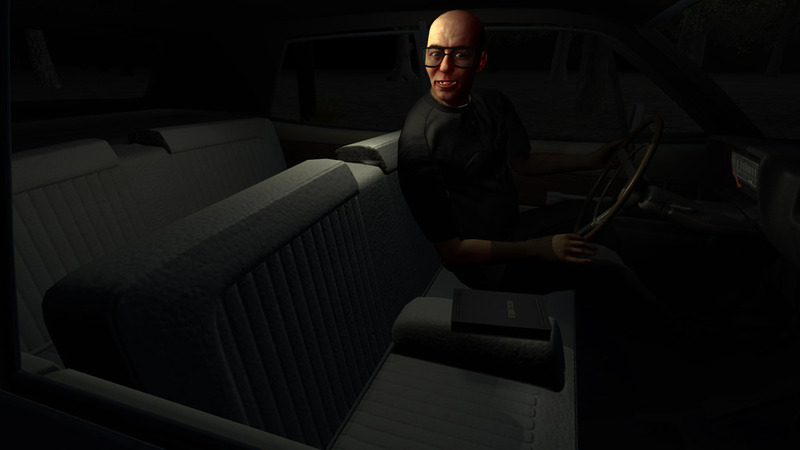 As you stand at the side of the road after your car has broken down trying to hitch a ride you must decide as the strangers pull over for you whether you want to accept a ride with that stranger based on your instincts. Once you are riding with the stranger you are given different things you can do which can prolong the amount of time the stranger may talk to you rather than attacking you (that is of course if he plans to attack you at all) such as rolling down the window or looking at him however the more you look the more your sketch meter goes up and if it fills right up you will not be able to look at them any longer leaving you even more vulnerable. One negative was that once in the car everything is a bit too dark it’s kind of hard to see what is going on it would have been nice if the scenery around you changed a bit more often and if both the interior and exterior of the car was a bit brighter however it’s understandable for the two reasons that it is encapsulating the horror movie atmosphere and that the game is still in development. 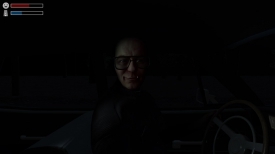 Rides with Strangers is a brilliant concept for a game and really puts you in the atmosphere of a horror movie, we will be watching the development of this game very closely as it progresses and do check out the kickstarter page here. You can download the Rides with Strangers demo for free here.